Oceanis 48 - 5 cab. 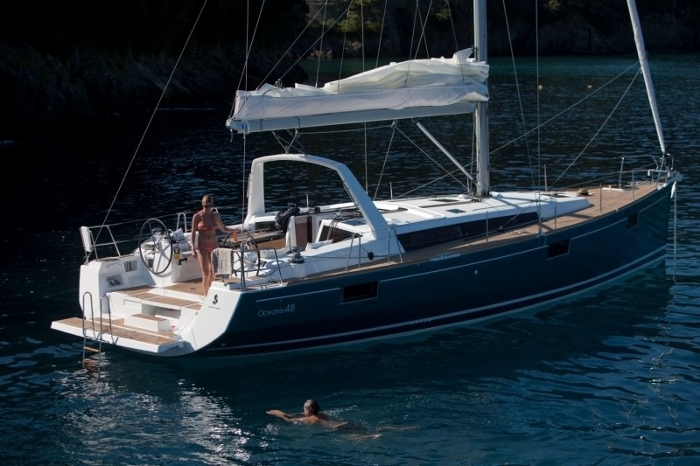 - Oceanis 48 - 5 cab. - Wayward Prince - 2016. Oceanis 48 - 5 cab. - Wayward Prince - 2016.